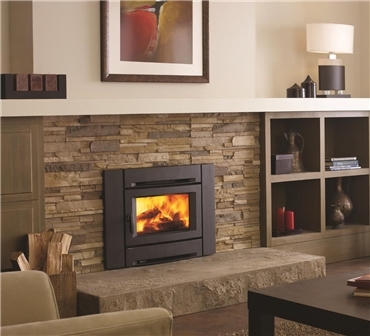 The Regency Alterra CI12500 contemporary wood insert will turn your medium-sized fireplace opening into a beautiful, yet efficient room heater. With a two-speed blower, dual-burn design for longer and more complete burns, seamlessly constructed firebox and heat-radiating ceramic glass with air wash system, you and your loved ones can enjoy the comfort and warmth that can only be delivered by wood for years to come! Use the form below to request more information on Alterra CI1250, and a Kastle sales rep will get back to you as soon as possible. Fields in red are required.